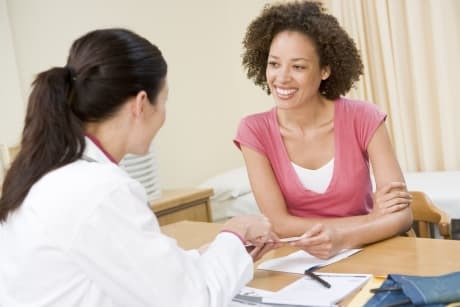 Dr. Mark D Ehrenpreis, MD is a Doctor primarily located in Richmond Hill, NY. He has 37 years of experience. His specialties include Urology. He speaks English. Dr. Ehrenpreis has received 3 awards. 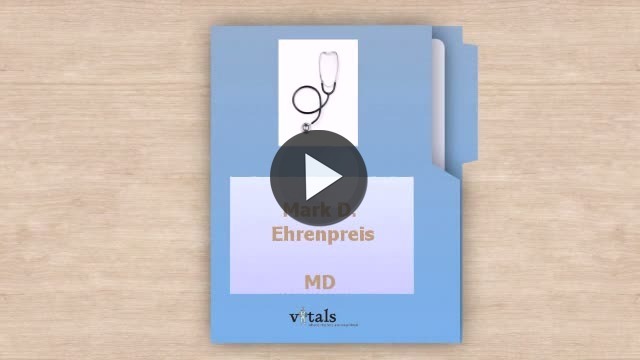 The overall average patient rating of Dr. Mark D Ehrenpreis is Great. Dr. Mark D Ehrenpreis has been rated by 15 patients. From those 15 patients 4 of those left a comment along with their rating. The overall rating for Dr. Mark D Ehrenpreis is 3.8 of 5.0 stars. The best and compassionate DR. you would ever meet. His staff have your best interests in mind to get you better!! Dr. Ehrenpreis diagnosed a condition I have that no other urologist could label. He's really sharp, and helped heal me. Excellent diagnostician and takes great care to follow up. He makes sure to answer all questions. Take a minute to learn about Dr. Mark D Ehrenpreis, MD - Urology in Richmond Hill, NY, in this video. Dr. Mark D Ehrenpreis is similar to the following 4 Doctors near Richmond Hill, NY. Have you had a recent visit with Dr. Mark D Ehrenpreis? Select a star to let us know how it was.